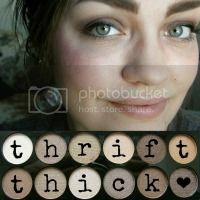 Thrift Thick: YouTube Video Dump: tarte, Too Faced, Empties, & College Advice! 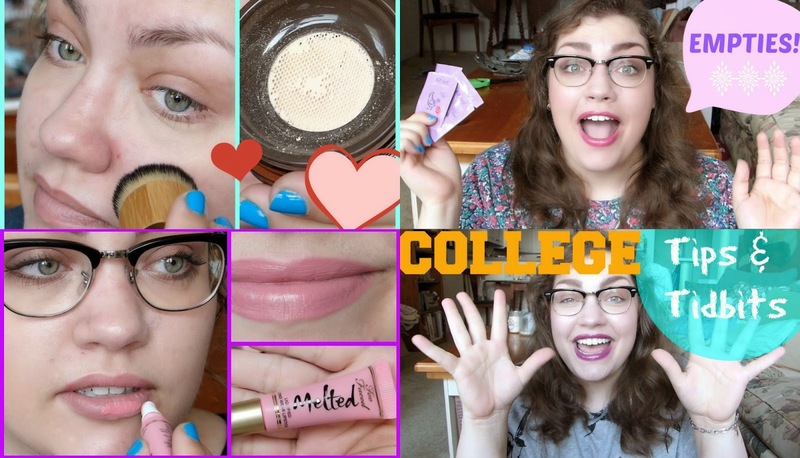 YouTube Video Dump: tarte, Too Faced, Empties, & College Advice! 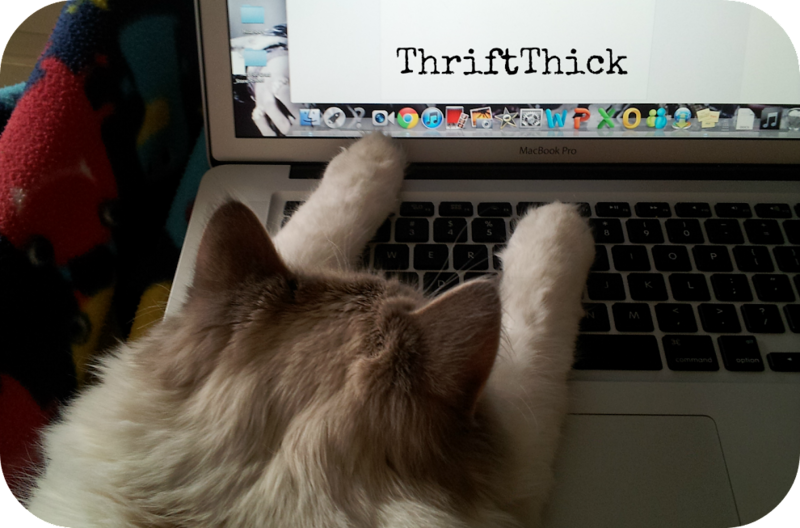 Yikes, it's been awhile since I updated my blog about new videos huh? I just feel like I've been pumping them out so frequently lately and, considering it's been the wrap-up of my summer school session, I was just happy they were uploaded to YouTube much less my blog! Regardless, if you're interested and haven't been watching my YouTube channel lately, feel free to catch up with any (or all! Heck, I'd be flattered) of the four videos linked above. Yayyyy for new videos!!! Which Sephora lip cream did you pick up? I have one in Endless Purple and I love it! Love the video dump! I recently got the Too Faced Melted Candy lipstick and loooovvveee it. From what I've seen/read it seems these lipsticks tend to be hit and miss, from shade to shade and person to person. I bet some of the brighter shades would look great on you.